Manchester United: De Gea 6, Smalling 5, Vidic 5, Ferdinand 4, Evra 5, Valencia 5, Carrick 4, Cleverley 4, Young 4, Rooney 5, Van Persie 4. 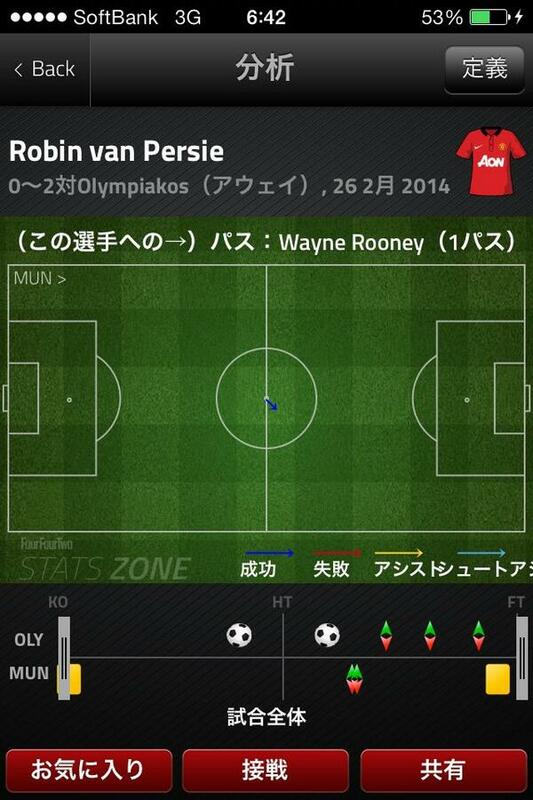 Subs: Kagawa 5, Welbeck 4. 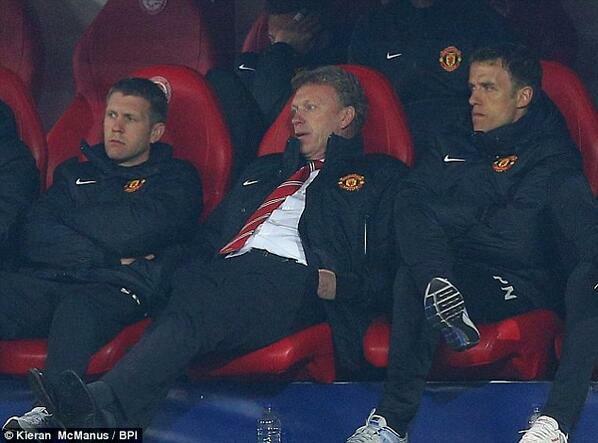 Roy Keane: "I think United need 6 top quality players to try rebuild the club." 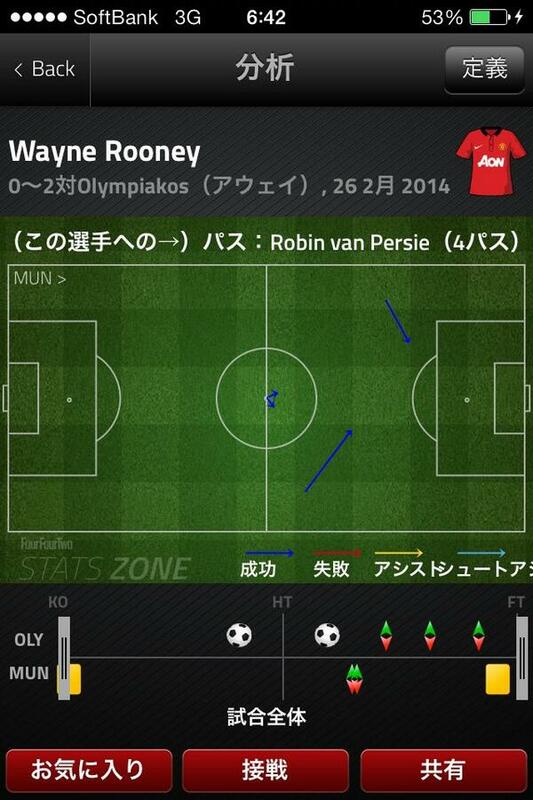 89th - Manchester United's first and only shot on target came in the 89th minute of the game. Restricted. Things may be heating up. RVP on Dutch TV: 'Other United players are often in the zones I'd like to play in. I find that a pity.' Blimey!! I take responsibility, we have to play better.